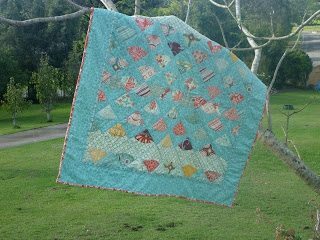 With needle with thread many friendships maybe together to sew ! Thank you for your kind comments. 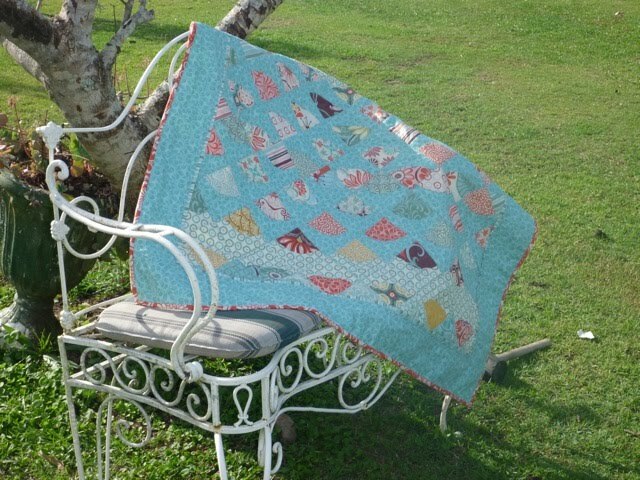 We have had some rainy days in Brisbane and everytime I pass that quilt I think of a turquoise sea and sandy shore.